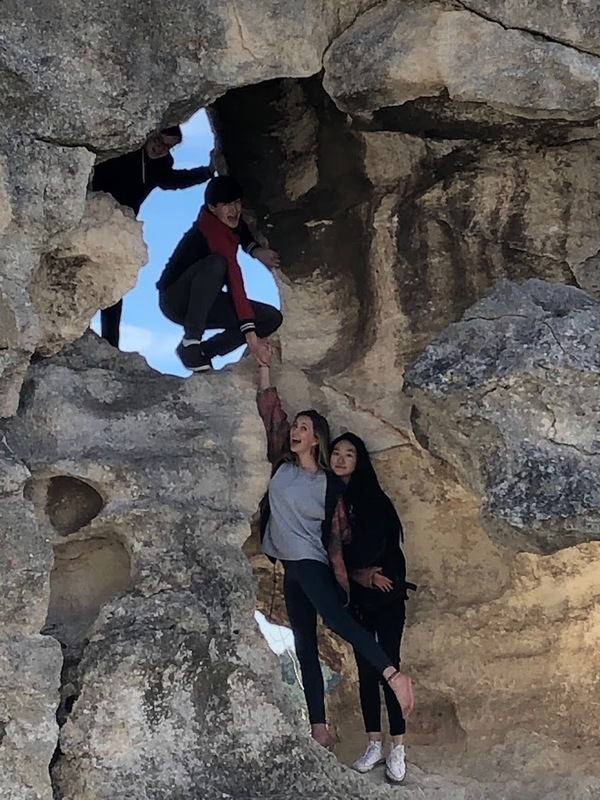 This winter, our Sophomore Seminar classes explored ways to stay healthy in the midst of what can be a long, tiresome trimester. 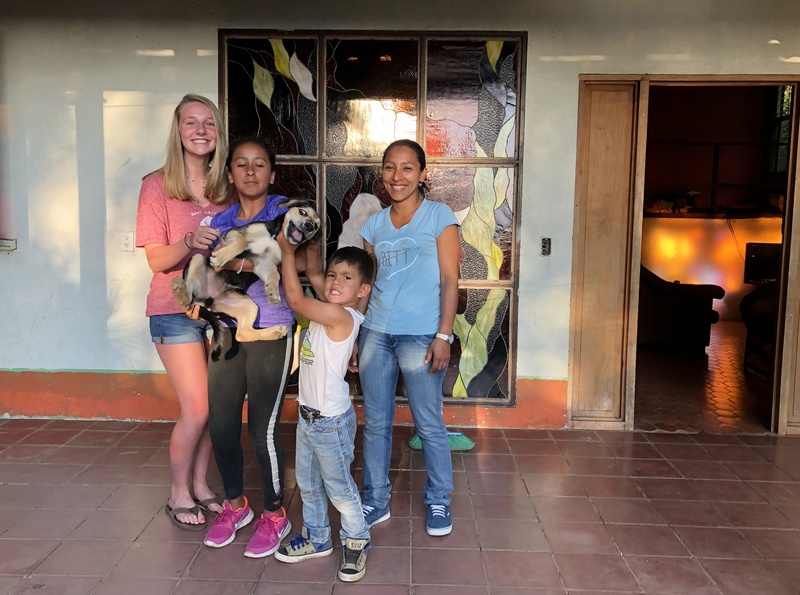 Classes discussed substance use and abuse, relationships, stress management, communicable disease, birth control, being a good person, and how to take care of ourselves to the best of our ability. As the term wound down, students shared personal wellness goals for the rest of the year. 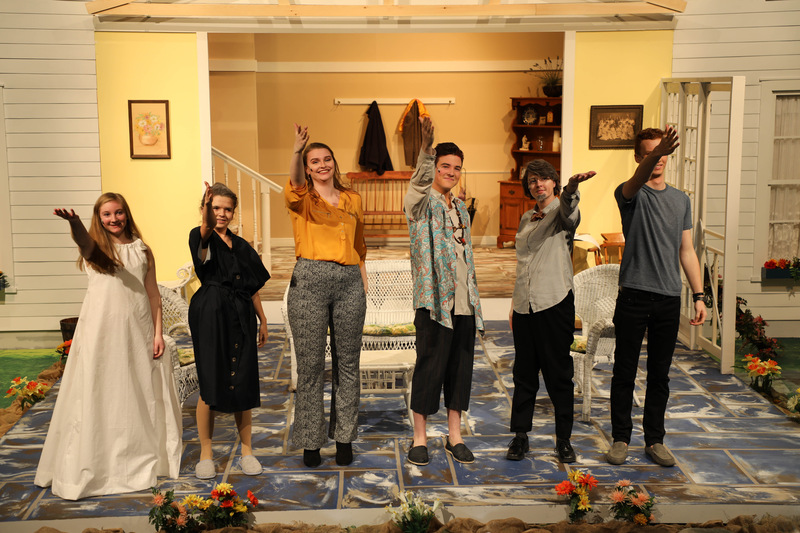 As we enter Spring Break, we should all take some advice from these incredibly wise, self-aware tenth graders. Thank you to Terry Stoecker for prompting this post and sharing the student goals below! 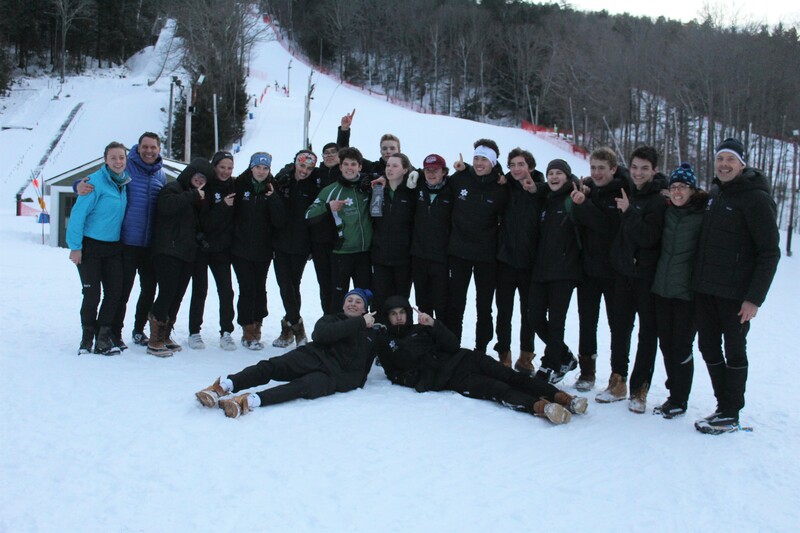 While the winter athletic season is not officially over (hockey and basketball teams continue their quests for a NEPSAC title and USSA/FIS skiers continue to race until late March), we recognize the collective work of coaches, students, and the athletic department as we transition out of the winter season. 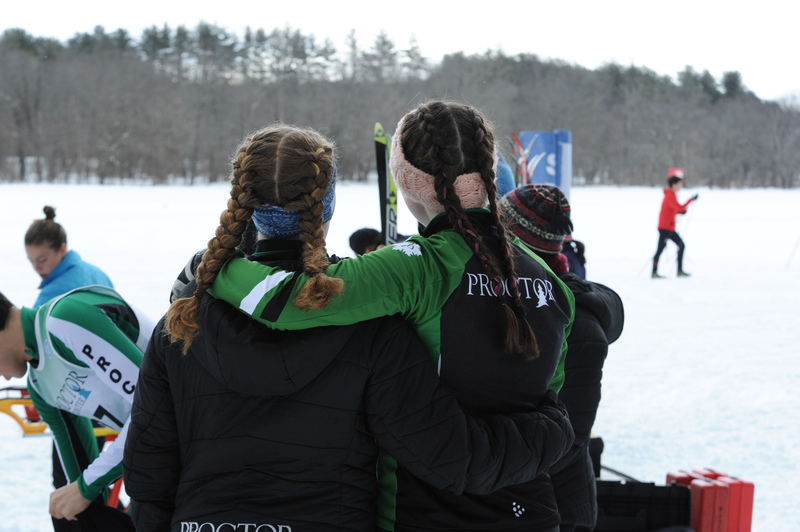 Hosting and traveling to over 300 different games/races/competitions, running daily practices, coordinating buses for fifteen different teams, and sharing scores and highlights from various programs requires considerable effort by Proctor's athletic department, not to mention our coaches and athletes. We have carried a different community energy this year, an energy that is still positive, still Proctor, but different. We carry the loss of Dave Pilla from the summer. We miss his cheer, his laughter, his grace, and his generosity, his constant search for the perfect cup of coffee and his constant reminder of wilderness solace and solutions. Many of us think about the way he held his depression so close, hiding it from so many. The Woodlands Office has been quieter this year, the woodstove cold for much of the winter. Next door, the Wilson Building sits empty and unused; it carries a heavy energy. During those first practices in mid-November, hope abounds. The trying road ahead, through the depths of countless road trips criss crossing New England feels as smooth as can be as our sights are set on the potential that rests within our teams. 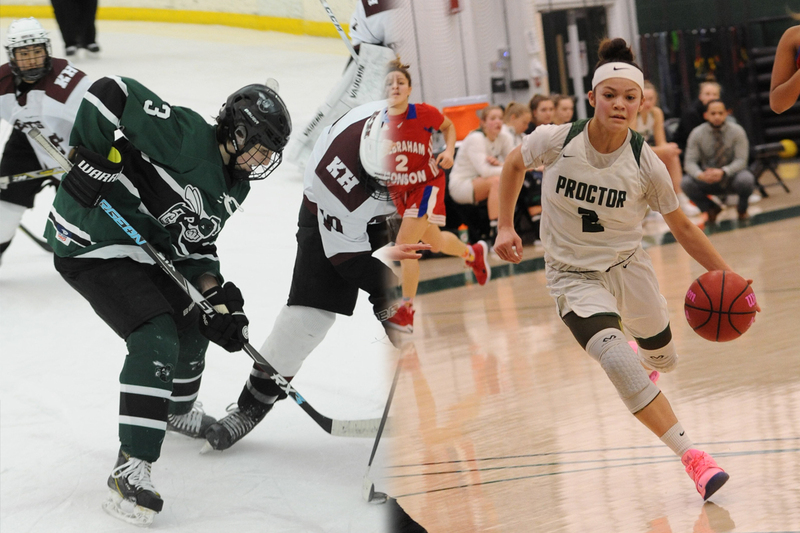 We never define success for a team at Proctor by wins and losses, but for our girls’ varsity basketball and boys’ varsity hockey teams, a birth in the NEPSAC Tournament affords the opportunity for these two teams to test their merits against the best in New England. Although I arrived a day late and missed an exciting day in the Roman ruins of Itálica on Saturday, I can say without doubt that the weekend excursion to Sevilla was my favorite thing that we have done in Spain so far. 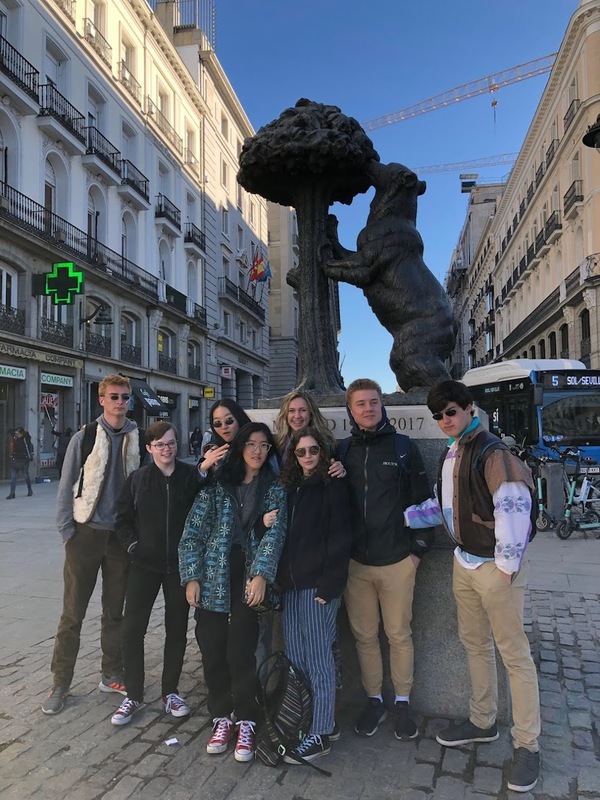 From the moment I arrived, I couldn’t contain my excitement to see if Sevilla lived up to its reputation of relentless zest for life and heavenly Mediterranean climate. 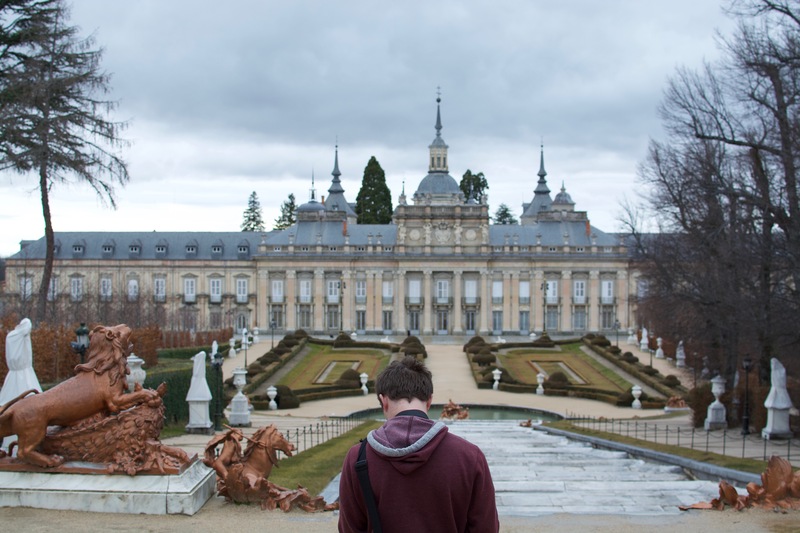 As Laura and I entered the city and made our way towards the hostel, my excitement manifested itself into frustration. The only thing separating us from the 65 degree weather, the glow of the city under the siesta sun, and the equally vibrant people and colors painting the city was an Uber window. 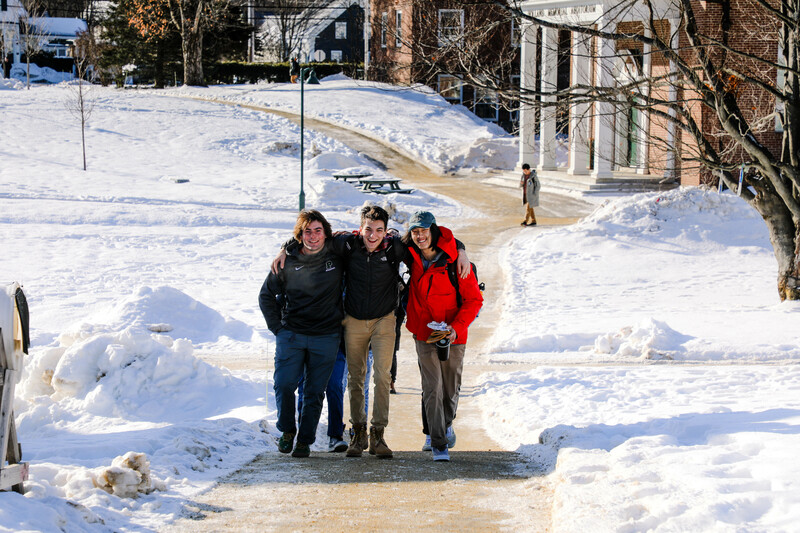 Prospective families want to know about outcomes; what does Proctor’s college matriculation list look like? What will the ‘return’ on our investment look like? 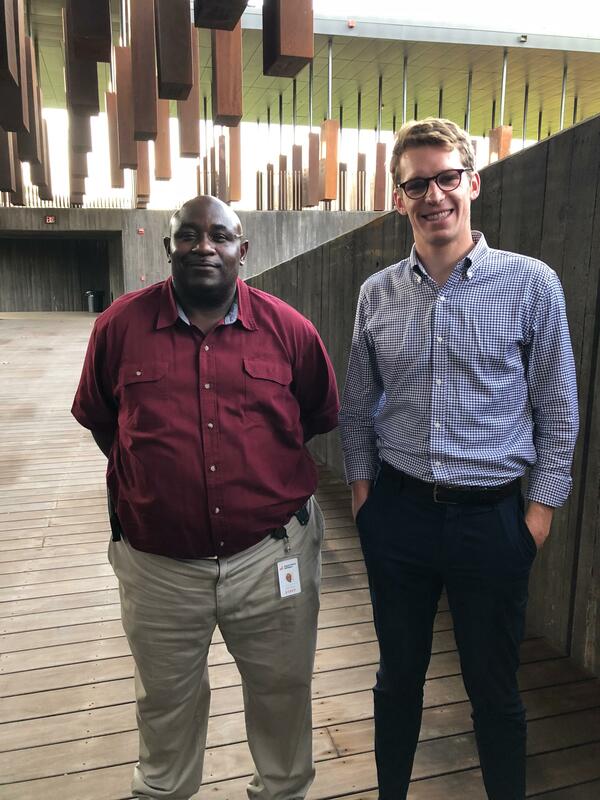 After explaining the the gift of a Proctor education lies in the long-term relationships and lessons learned, and not solely in a college outcome, we share alumni stories like this one. Daniel Loehr ‘09 sucked the marrow out of his time at Proctor, knowing the experiences he had while at Proctor would shape his life’s work. Individually, collectively, they are going to happen. We are going to lose our perspective, forget to do something, err in our decision making, and there will be consequences. Sometimes it is our fault, sometimes not. In short, mistakes are inevitable. 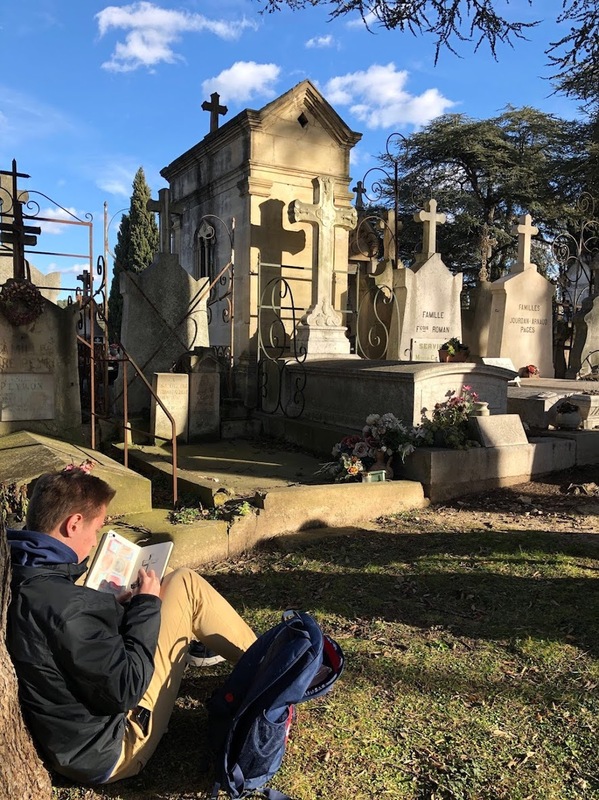 European Art Classroom: In the Zone. This week has been anything but short of entertaining. 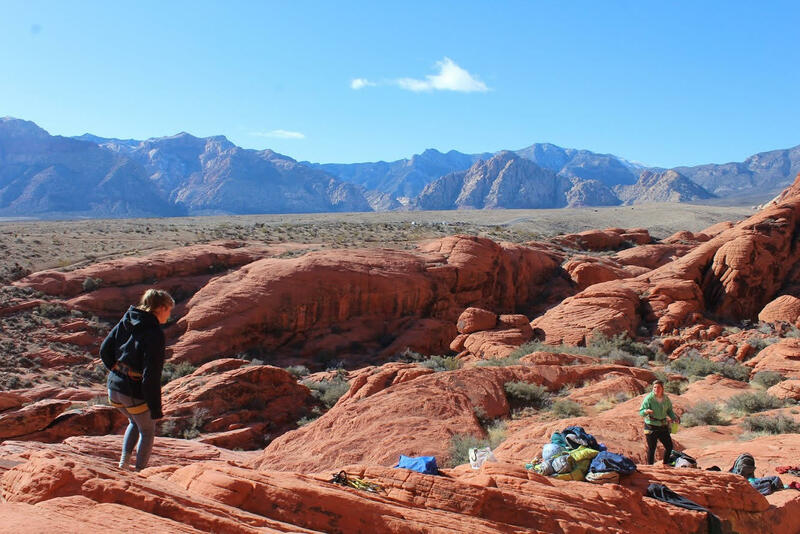 We started off with a sleep-in on Monday morning in attempts to rejuvenate our minds after a late night watching the Super Bowl until 4am our time. However, once we all did manage to crawl out of bed, we were greeted by freshly cooked pancakes courtesy of our pancake master, Annie. 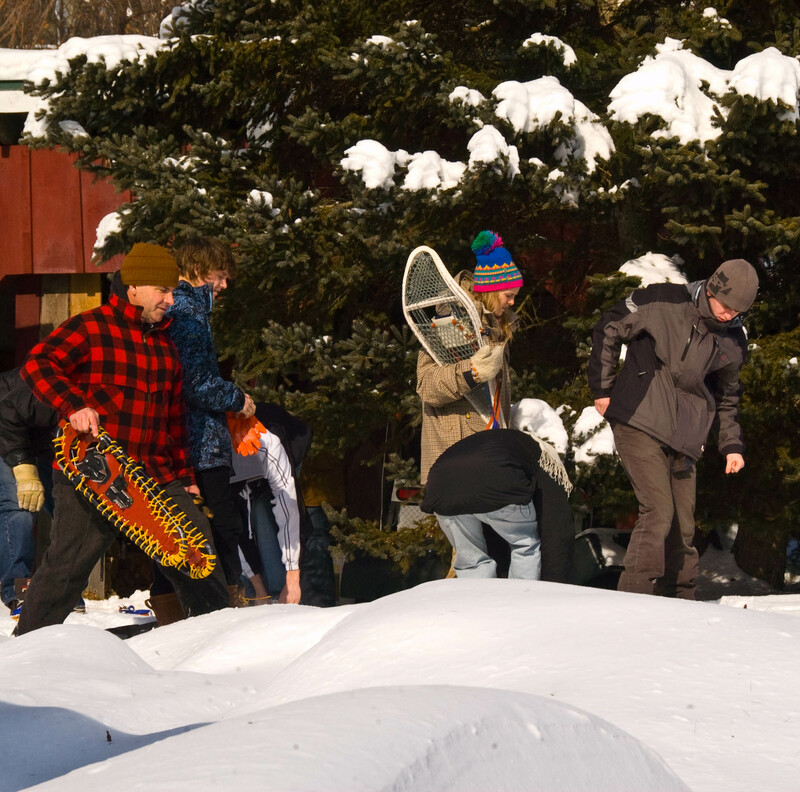 Proctor Academy is excited to announce the planned construction of a new Outdoor Center on the west end of campus after an anonymous gift of $3,000,000 catalyzed the project. 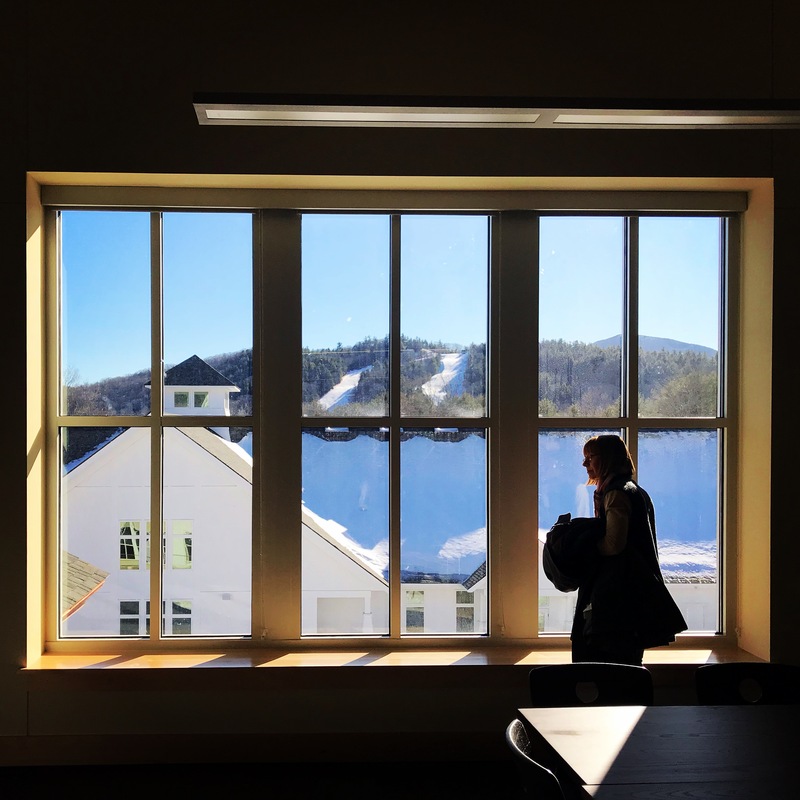 Long committed to outdoor sports, the construction of the Proctor Outdoor Center reaffirms our institutional belief in the benefits of year-round outdoor activities. 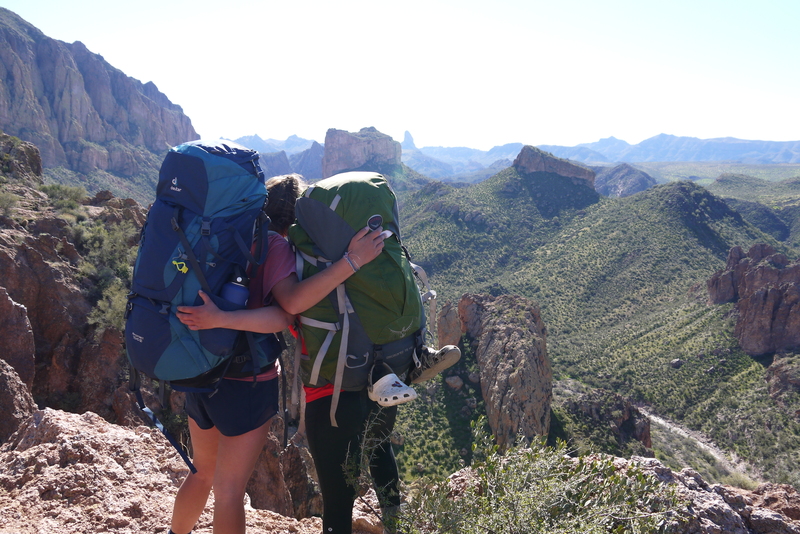 After four day solos in the Arizona desert, the group planned and executed a week long backpacking trip through the Superstition Wilderness, Proctor Academy's Mountain Classroom program enters the final two weeks of their term-long expedition throughout the American Southwest. 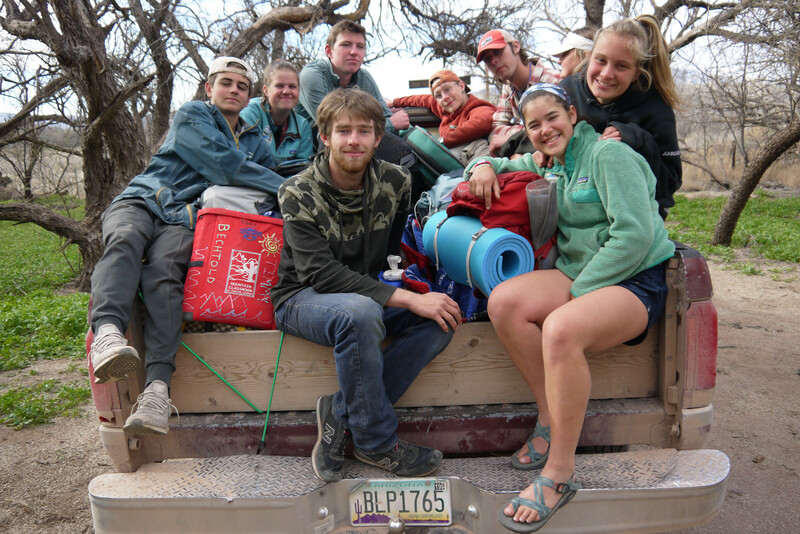 Check out reflections from Vienna '20 and Jane '20 in this week's Mountain Classroom blog! It’s been quite a week. The grey, the rain, the pelting sleet, the icy walks, the sand tracking everywhere. The sand. That so, so trackable sand that finds its way through the Maxwell Savage doorway, up the stairs to World Languages, into the Faculty Lounge, down to the Bookstore. It winds its way like a thin, flat, gritty blade into every building, never content with just the walk-off mats or entry grates. It’s entitled sand, bold sand, and in a dreary week of February when the temperatures will range from 0 to near 60, that sands seems purposefully wrought by one of those quirky New England weather patterns. It’s been a week of trudging. Little by little the days are getting longer. This week’s sun and warmer temperatures have buoyed our spirits and put a noticeable bounce in everyone’s step. Overnight rain and ice reminded us how closely tied our emotional state can be to the barometric pressure. 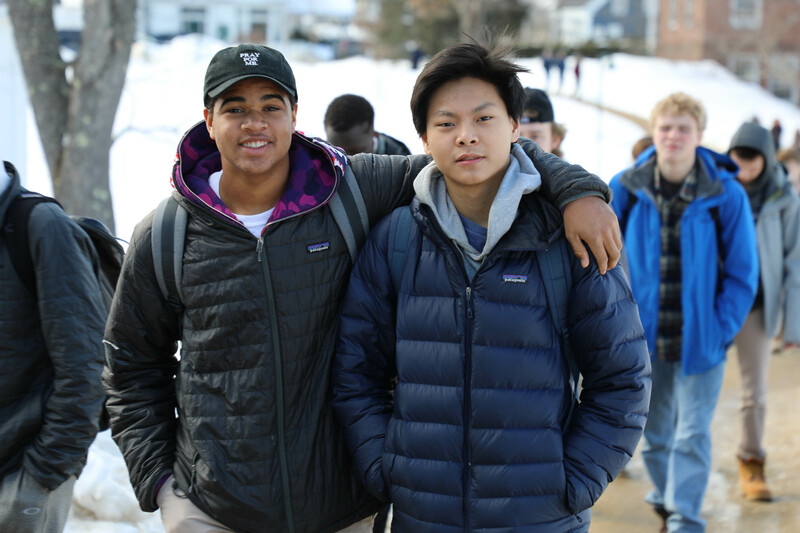 As we look toward the final three and a half weeks of the Winter Term, we lean into the scaffolding of support that surrounds each of us at Proctor. 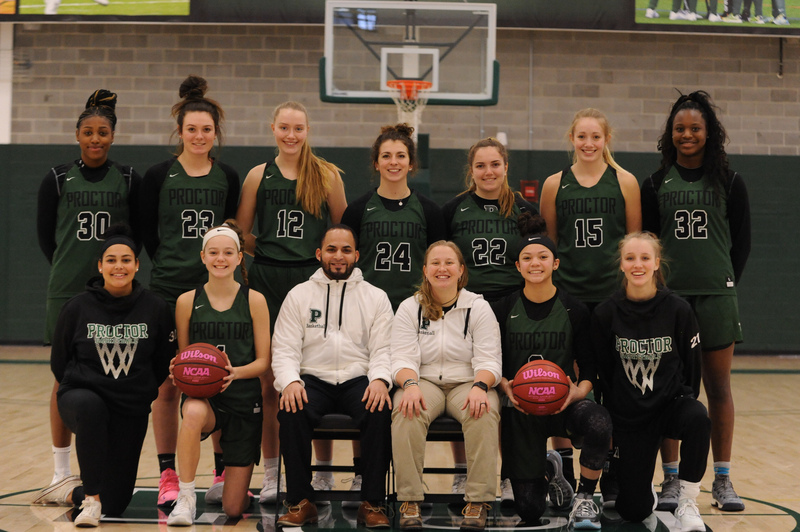 While the winter weather has been anything but consistent over the past few weeks, the one thing we can all count on is Proctor’s girls’ varsity hockey team being a scrappy, fun team to watch. Comprised of a group of girls filled with determination to compete against New England’s best despite a relatively small roster, the girls show grit and passion every time they step foot on the ice. 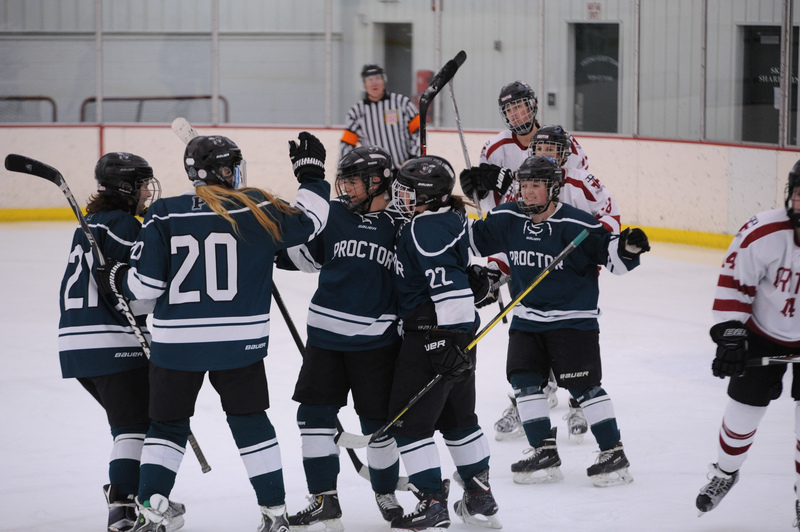 When combined with great chemistry on and off the ice, Proctor’s girls’ varsity hockey team has found success this winter even though the results in terms of wins and losses may not be quite what they desire. 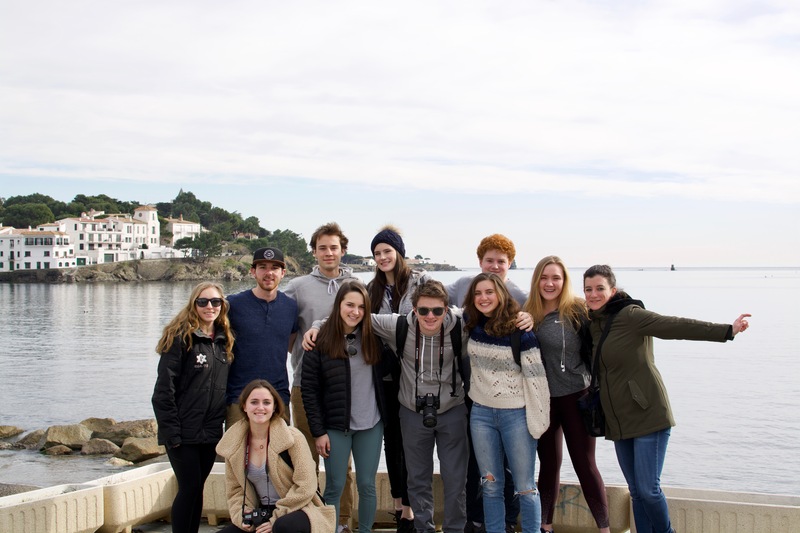 In a week where the south of France saw many more rainy days then it usually does, our European Art Classroom crew continued to make the most out of every day. 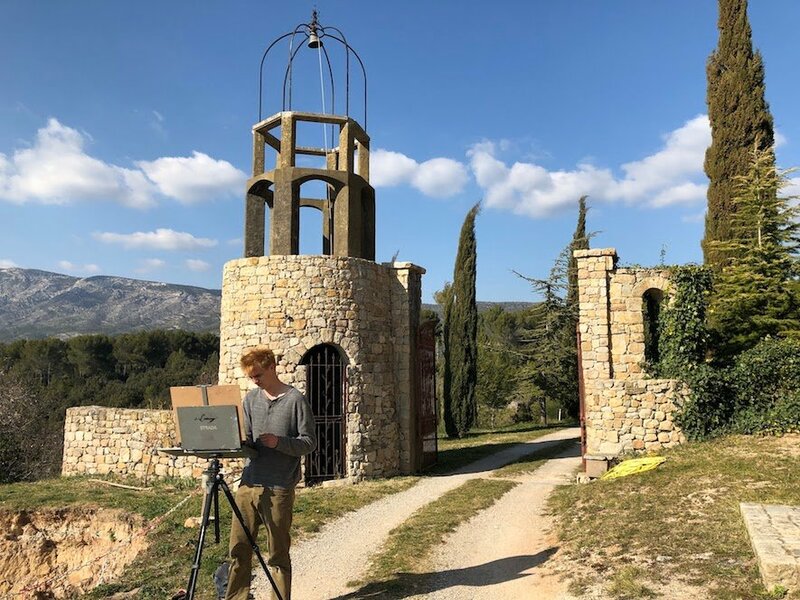 Our Mondays and Thursdays here in Aix-En-Provence, are our only days where we truly have a set schedule. We begin the day with French class, followed by a well informed art history class by Dave. Front and center on our website is the tagline “Customize Your Experience”. 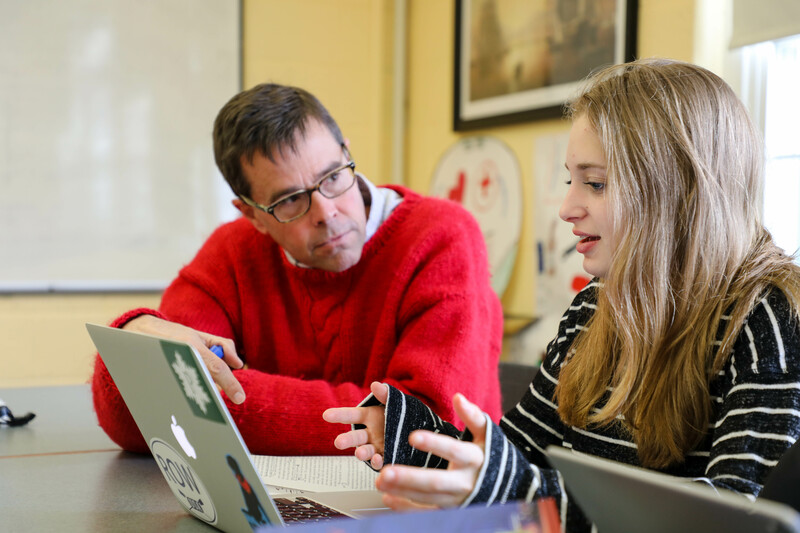 The breadth and depth of Proctor’s offerings allow each student to pursue a wholly unique Proctor journey, but have we over-personalized Proctor? Have we focused so heavily on catering to each student’s needs that we have forgotten the individual’s responsibility to others and to the community? How do we simultaneously live the values of “TOGETHER” and “Customize Your Experience” and appreciate the lessons that live in both. I’m not going to get this right. The stories of intolerance are plentiful. An incident occurring at the Lincoln Memorial a couple of weeks ago - a teenager wearing a MAGA hat appearing to confront or taunt a Native American elder - still reverberates. How can we not honor our Native American elders? It revealed insensitivities. (It also revealed the dangers of an oversimplified narrative begat by a single photograph.) And here at Proctor, Assistant Head of School Karin Clough spoke to the school community yesterday about a troubling incident that occurred on our campus recently: the tearing down of an all-gender bathroom sign in the newly renovated field house. We are saddened and angered by events like these. Confused. How can a community like Proctor, committed to the work of inclusion, be a place where such anger and ignorance takes place? But I don’t write about just that.